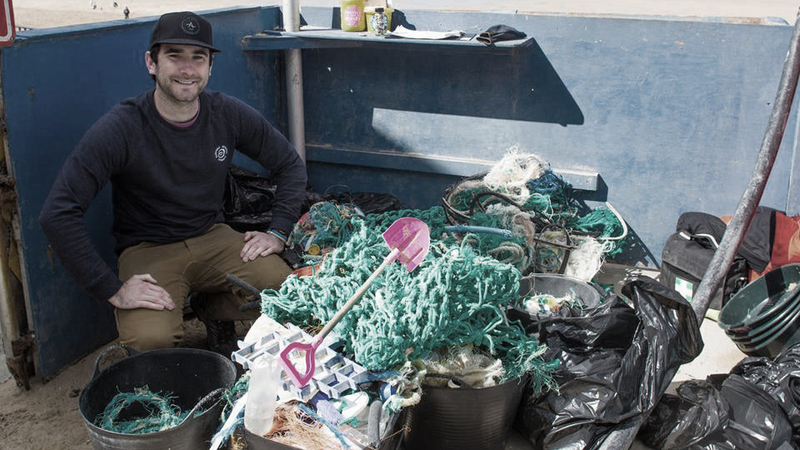 This April, the Big Spring Beach Clean 2016 delivered a record-breaking 231 beach cleans across UK coastal communities impacted by marine debris. 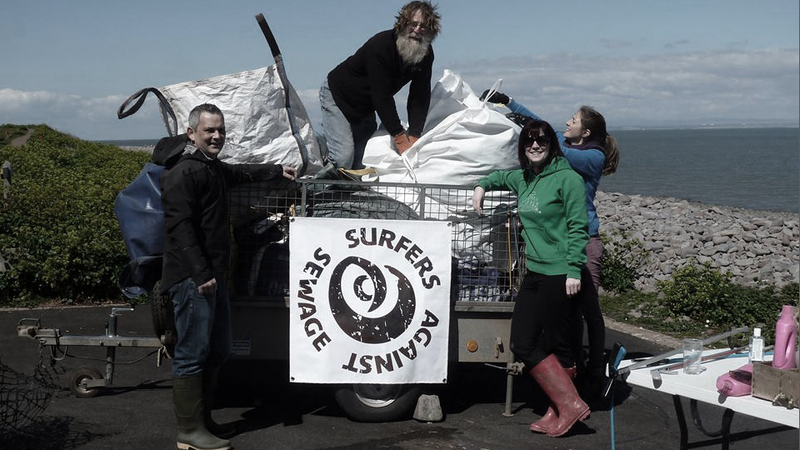 Led by our partners Surfers Against Sewage (SAS), 8,000 passionate volunteers from Cornwall to Scotland and Norfolk to Northern Ireland came together to put the Parley A.I.R. Strategy into practice and remove a staggering 35 metric tons of marine litter from affected beaches. At least 10 metric tons of ocean plastic have been transported to a container at SAS HQ and will be distributed to Parley partners for recycling and research initiatives that can disrupt the cycle of pollution and help create new industry standards. The staggering realities of ocean plastic pollution can be overwhelming and hard to comprehend, but we can’t afford to bury our heads in the sand. Ignoring the problem gets us nowhere. Ending the plastic tide for good will demand complex, interdisciplinary solutions and the collaboration of many. The most powerful thing any of us can do in the meantime: take action. Every single piece intercepted from coastlines can save a life. During the Big Spring Beach Clean, 8,000 individuals of all ages and backgrounds put their bodies where their hearts, minds, and local breaks are to protect the beauty and fragility of 231 marine habitats. Weird and Wonderful – Among this record-breaking haul were Scandinavian fish boxes, deck chairs, all manner of underwear, false teeth, trolleys, deck chair and a gentleman’s pipe to name a few. Retro Rubbish – as usual a lot of ‘Retro Rubbish’ was collected, including; a 1960’s Moffat Maid Orange Crush can, a Smith’s Crisps packet from 1979, a Golden Wonder packet from 1969 and an American yogurt pot from 1998. The Usual Suspects – sadly the usual offenders were found on our beaches in their thousands: single use plastic bottles, plastic cotton bud sticks, cigarette butts and cans. Notable Absences – this year beach clean volunteers reported a notable absence of single use plastic bags since a 5p charge was brought into effect. Thank you to Surfers Against Sewage, TITAN Containers, Avery Denison RBIS, and each and every volunteer who helped make the Big Spring Beach Clean a big success! Wherever you are, whoever you are, whatever you are doing, you are connected to the sea. Don't just wait to join an organized cleanup effort. Take initiative, grab a bag, and host your own. Every decision you make is an opportunity to support the cause. Intercept existing sources of pollution. Redesign and rethink the ways we live on this planet.